Beautiful on the outside and irresistible on the inside, Nirvana Organic and Fair trade Bars are the perfect union of pure, rich organic Trinitario cocoa beans and distinctive ingredients for an irresistibly smooth and dark taste. Nirvana Chocolates offers seven Organic and Fair Trade bars that showcase the Belgian chocolate with their wonderful ingredients. 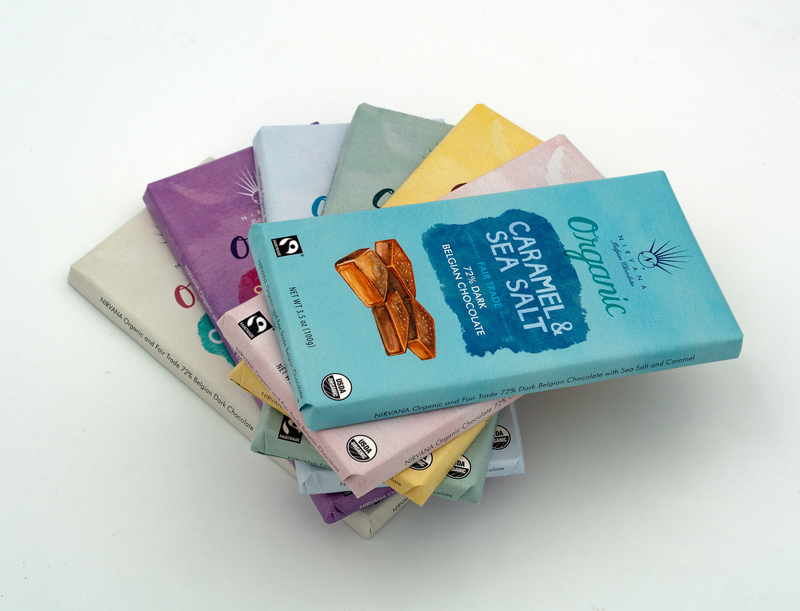 Each of the bars is a combination of delectably smooth Organic Milk or Dark chocolate and delightful toppings that are packaged in a see-through box adorned with beautiful illustrations. With the cocoa sourced from fair trade certified farmers, combined with popular flavor mixtures, this is indeed an enchanted series that is sure to please chocolate lovers everywhere! 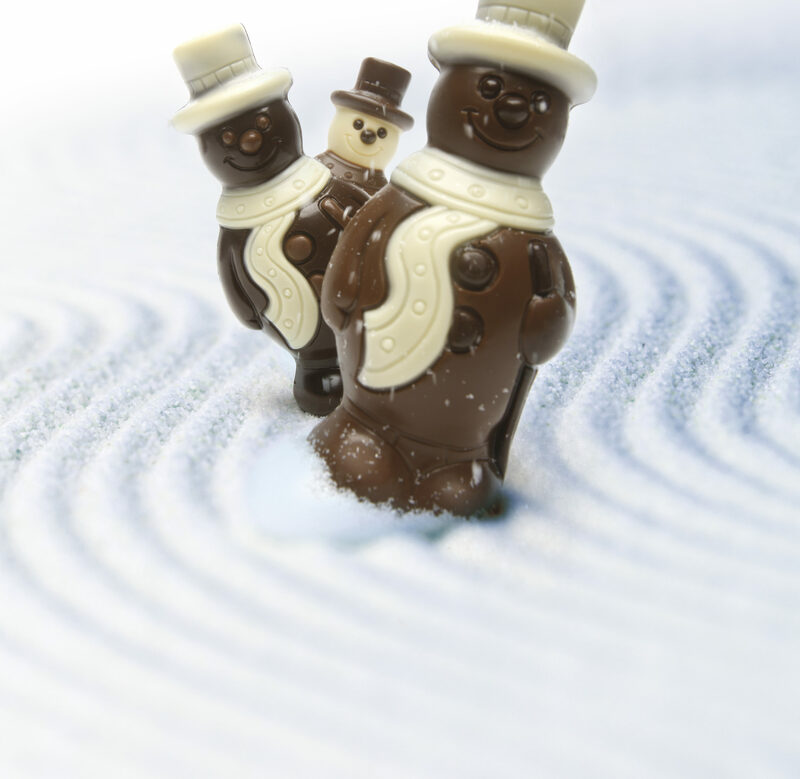 Nirvana Belgian Chocolates makes sure every holiday from Valentine’s Day to Christmas delivers the true spirit of the season and brings traditional Belgian chocolate indulgences to any holiday celebration. Made with rich, pure Almonds, these popular marzipan selections are made according to the time-honored artisanal methods and hand-decorated with all natural colorants. 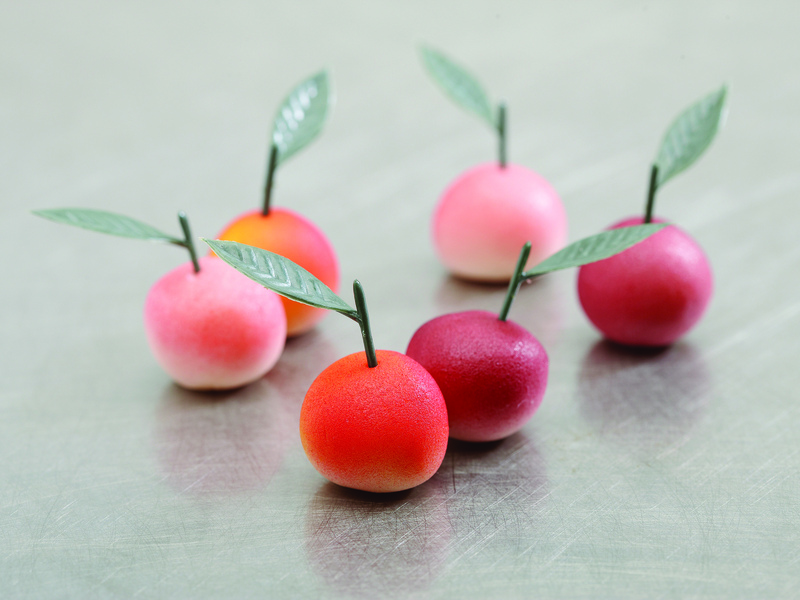 Similarly, the Nirvana fruit jellies (Pâtes de fruits) are made with only pure fruit ingredients. Both these artisanal delicacies have proven to leave no taste unsatisfied.